Any toy will always elicit squeals of excitement from a toddler. Give it a paper cup or an empty bottle of your body lotion and you’ve got one happy camper in your hood. 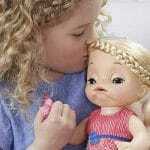 Children as young as 2, are generally not picky when it comes to toys. As a responsible parent, however, it is your duty to find age appropriate toys for 2 year olds that can tap on their creative mindset, imagination and logical thinking while helping develop necessary physical, mental, social and emotional skills. 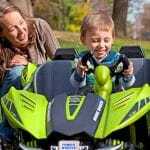 When planning to buy one, here are top 7 age appropriate toys for 2 years old highly recommended by experts and parents alike. Want a safe and functional toy that teaches your little tot how to tell time or recognize numbers? The Wondertoys Wooden Shape Sorting Clock is an excellent piece of educational toy that allows a child to explore various subjects in different stages. 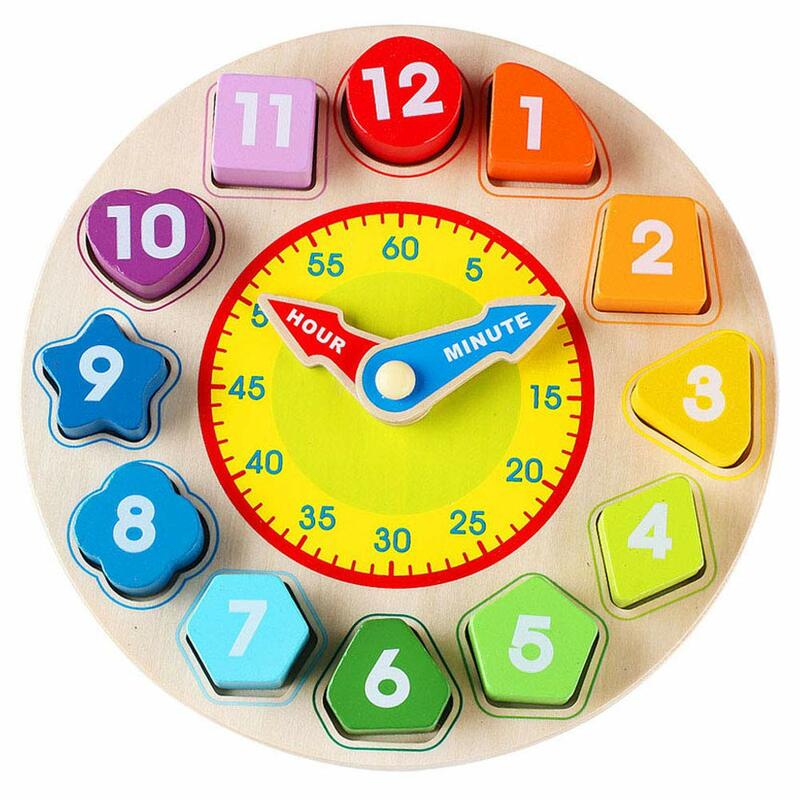 From learning about shapes to colors, counting, sorting and telling time, this colorful clock is an excellent tool for kids to learn about time to get up, meal times, important events and other regular activities all throughout the day. Encourage your two-year old to not just read but also write and interact with you during reading time. 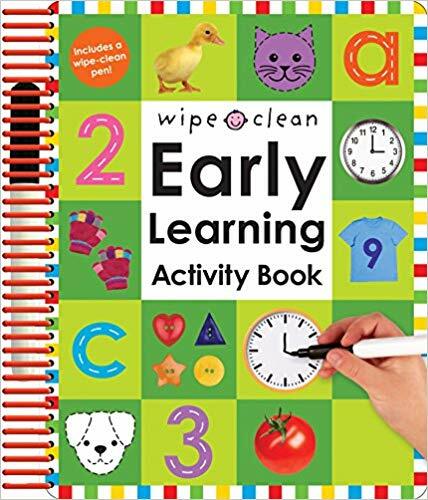 The Roger Priddy – Wipe Clean: Early Learning Activity Book is an excellent tool for children as young as 2 years old to practice writing, scribbling or doodling while improving fine motor skills and hand-eye coordination. Designed with colorful pictures and large drawings, activities on the book easily pique a young child’s interest to explore and discover about the vast world before them while enhancing their creativity and artistic mind. This is a great travel companion, too. Want to buy 2 as gifts? Check out here. Great for practice writing, counting, drawing, telling time, and recognizing shapes, colors, animals, alphabet, etc. Letters are a tad smaller making it harder for little kids to trace, color or write. 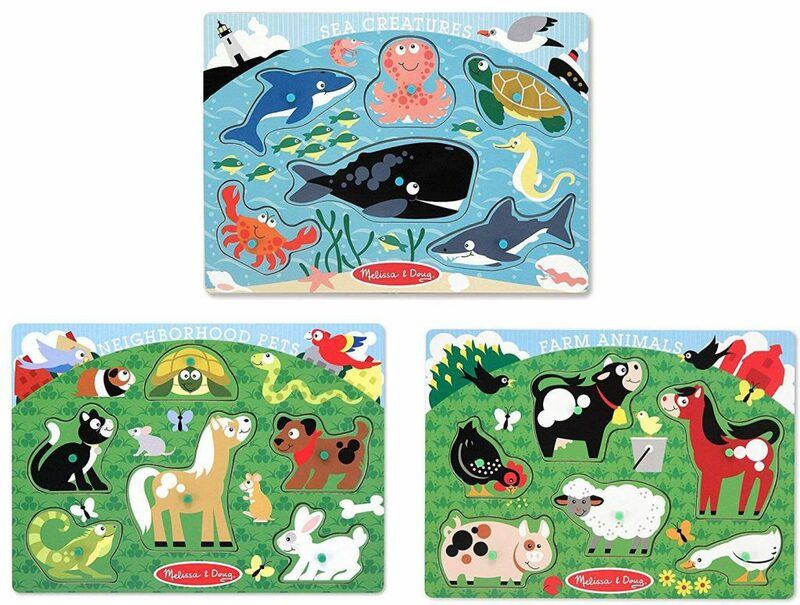 Stimulate a young child’s mind with the Melissa & Doug Farm Animals Peg Puzzle. This pack of 3 puzzles is made of easy-to-grasp quality material that encourage skill-building and stimulate memory of children starting at a young age. Colorful and engaging, the puzzle helps to enhance skills in recognizing colors, shapes and animals; hand-eye coordination, problem solving, spatial thinking, counting, and fine motor abilities. This puzzle pack makes an excellent tool for parent and child to bond and simply have fun putting back the animals back in place. Skills-building: color/shape/animal recognition, vocabulary building, fine motor skills, sorting and organizing, counting, problem solving, etc. Introduce the joy of vocabulary by helping a child of two learn about the basics of the alphabet. The Melissa & Doug Disney Classics 26-Piece Alphabet Wooden Peg Puzzle is a perfect tool to introduce the letters of the alphabet to a young child. 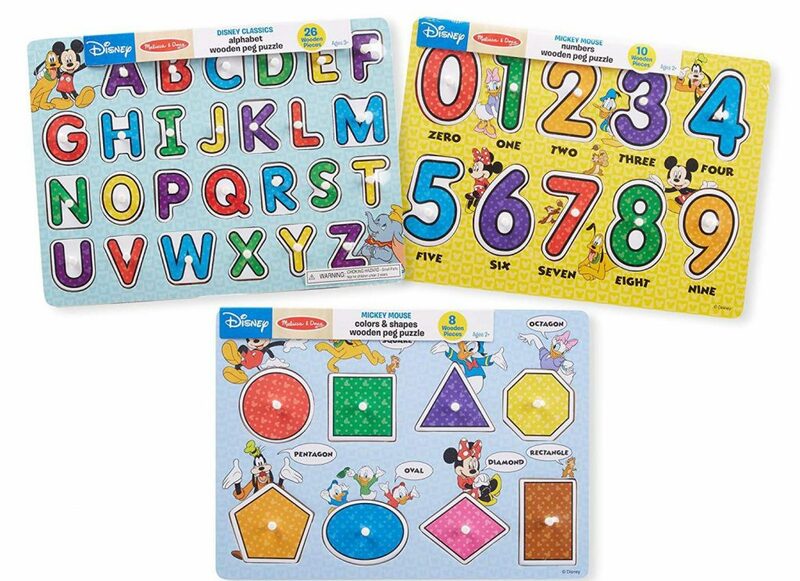 Designed with the fun characters of Disney like Mickey and Minnie, Goofy, Daisy Duck, Donald Duck and so on, this stimulates a young child’s memory and skills in grasping new ideas and concepts while at play. This alphabet wooden peg puzzle helps to develop counting, sorting, organizing and recognizing letters, colors, numbers and shapes while enhancing hand-eye coordination and fine motor abilities. This is also a perfect present to give for special occasions. When it comes to age-appropriate toys, the VTech brand has always been a constant favorite among parents and kids alike. This award-winning electronic toys company manufacture the best educational makes in the global market today. 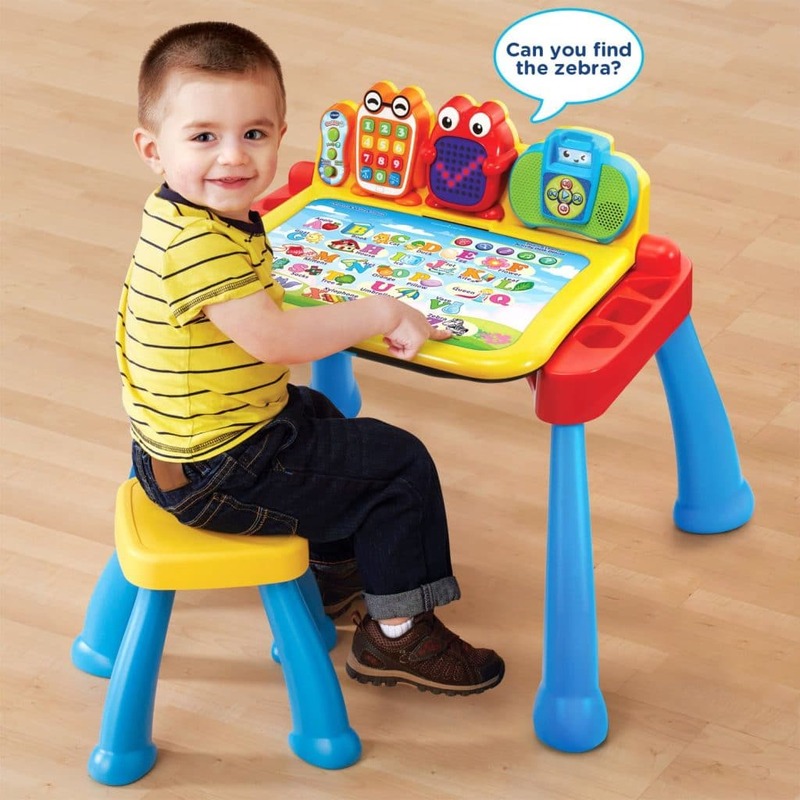 This Touch and Learn Activity Desk Deluxe, for instance, is one of its top-rated interactive desk that comes with 5 activity pages to help young minds explore their abilities via engaging and fun content. This desk can transform into an easel or chalkboard complete with hidden storage for art supplies. The Touch and Learn Activity Desk Deluxe features 20+ exciting activities, 100+ vocabulary words to learn, and 20+ fun songs and melodies for kids to dance and sing along. A child can play pretend by calling someone on a telephone, too. 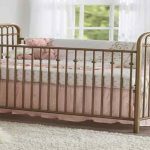 Easy to clean with just a damp cloth, this truly makes a great ally in widening a child’s mind. Expansion packs tackling various educational aspects like nursery rhymes, numbers and shapes, animals and bugs, getting ready for pre-school, and so on are available as add-ons. Check it out here. Lacking safety feature that locks the table when lifted up to draw. 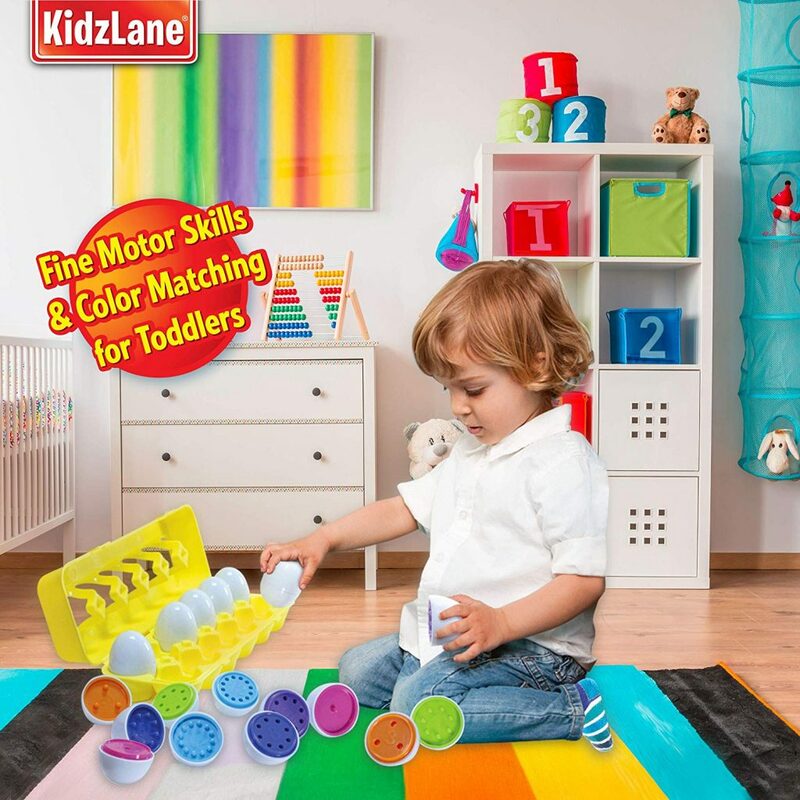 Another excellent addition to your child’s educational toy chest is the Kidzlane Color Matching Egg Set. Designed with 12 cool colored eggs, each can be split into halves revealing fun learning experience therein. At the center are unique color combination, number, and pegs and holes for a child to match correctly. 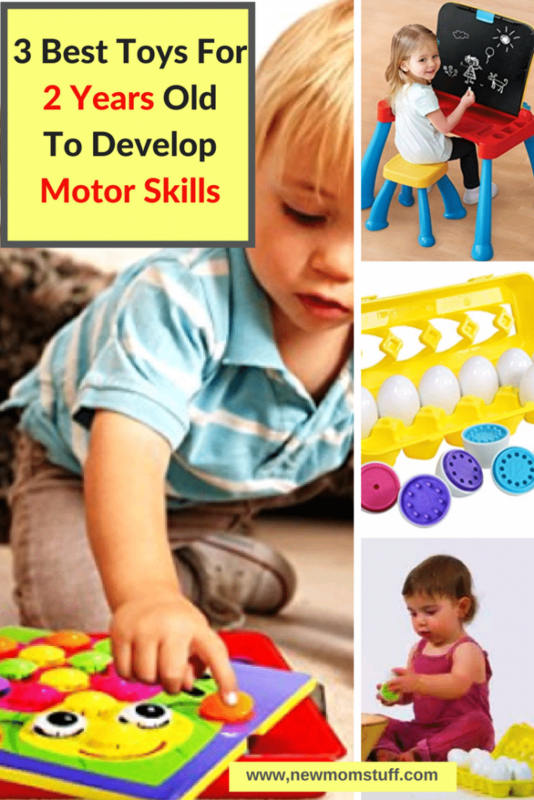 Apart from allowing a toddler to enhance his/her fine motor skills, it also develop the logical side of the brain. This Color Matching Egg Set makes a great toy for playdates, too. Kids can learn sorting, counting and matching while improving their dexterity, color and number recognition, and so on. Shaped like a real egg with a smooth durable case, it encourages kids to enjoy while gaining more skills in the process. This makes a great gift, too. A great tool for teaching 2 year old the different colors. 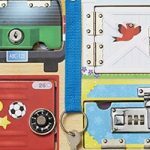 The case makes it super easy to carry and take along for trips as a quick easy toy to keep the toddler entertained. The color selection could be improved. Want to develop a 2-year old’s creativity and imagination? The Geekper Mushroom Nail Kit is then, a perfect choice for parents. This educational toy set comes with 46 mushroom-like buttons and 10 different pictures ranging from bugs to 4-legged animals, flower and dinosaurs for children to assemble. Your child can match different colored mushroom nails with a particular picture– all to enhance hand-eye coordination, fine motor skills, and problem solving skills. Mushroom buttons in this toy kit are sized in such a way that they can’t be considered choking hazards. They are also designed with smooth edges preventing accidental cuts or bruising. Kids will definitely love its bright colors and vast array of shapes to assemble. 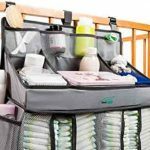 Easy to clean, it also comes with a storage tray for stress-free organizing or decluttering after each play time. To check for discounts, click here. Makes a great gift for the price and comes with 10 different colored pictures, and 46 colored buttons. The colored buttons are the perfect size for his hands. It is high time to make the most of your child’s play time. With the right age appropriate toys for 2 year olds such as the above choices, you can help develop their growing minds and set a stronger foundation for future learning in a fun-filled engaging manner. Toys are not just unnecessary expense. With the right kind, it can actually kickstart a child to learn new things and develop skills that will set him up for the years to come.